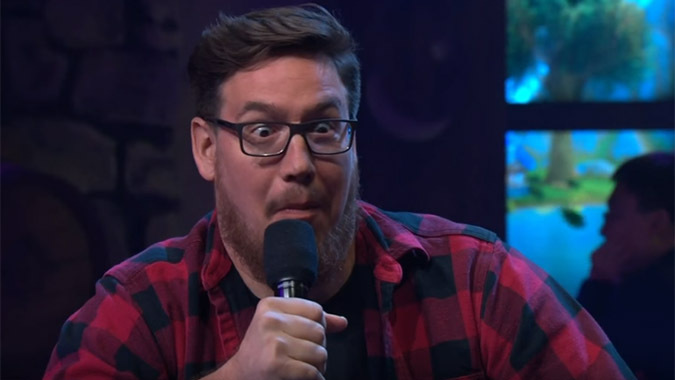 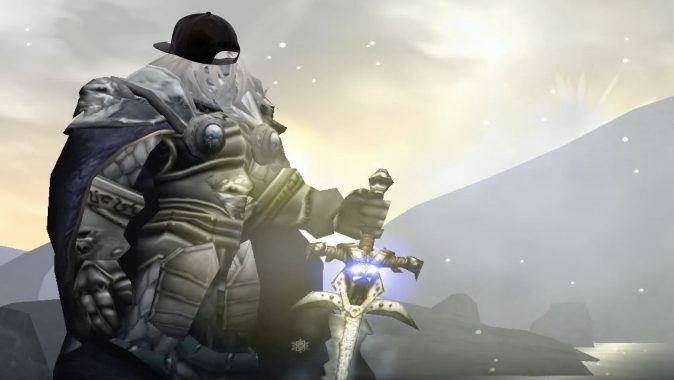 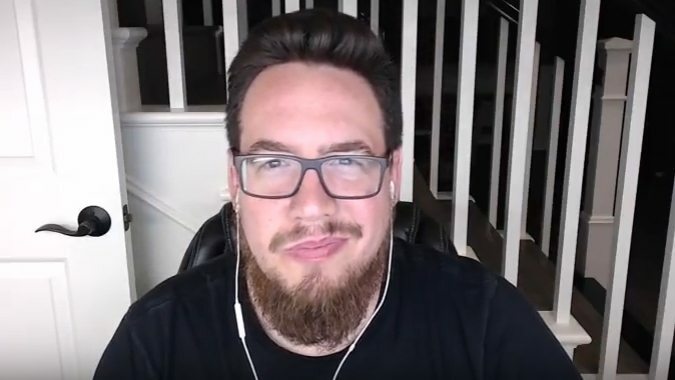 The fans demanded it, so Ben Brode is back with another Hearthstone (or, in this case, Warcraft 3) rap: Arthas. 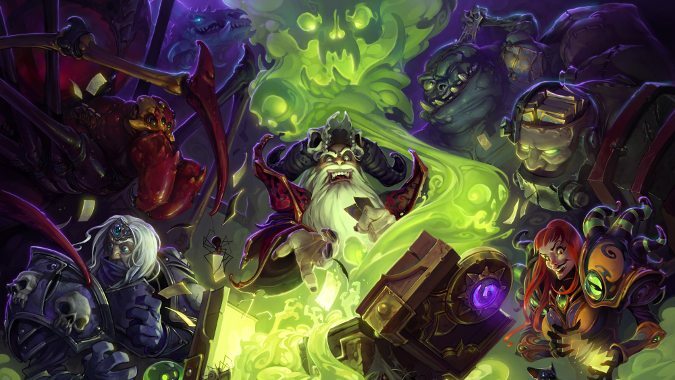 Many people who play Blizzard games have given at least a passing thought to applying for one of their job openings. 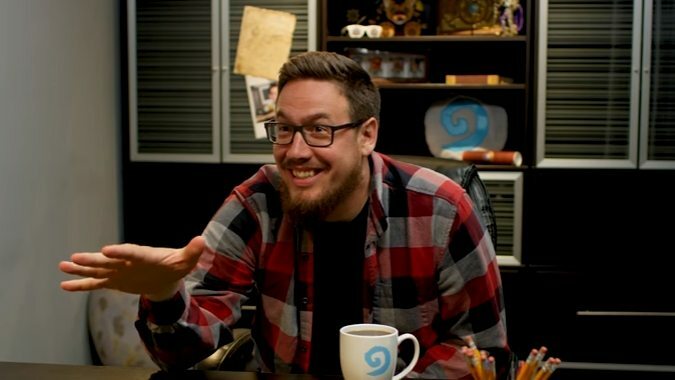 It's been about three months since Journey to Un'goro came out. 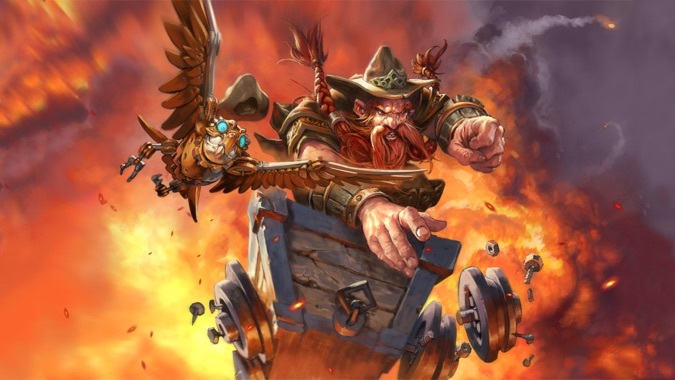 If Blizzard's release schedule remains consistent, that means we should be expecting a new adventure some time soon. 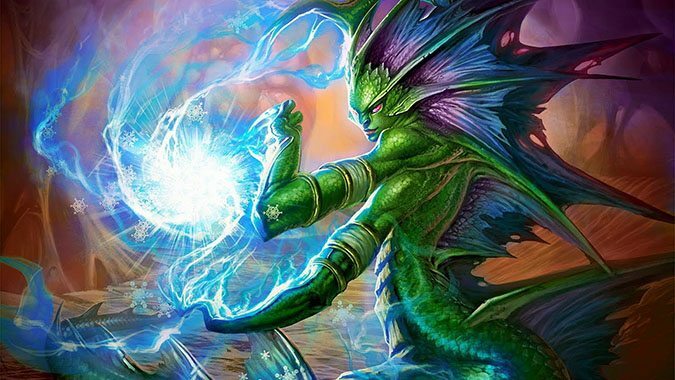 We were excited by the announcement of the next Hearthstone expansion, Journey To Un'Goro. 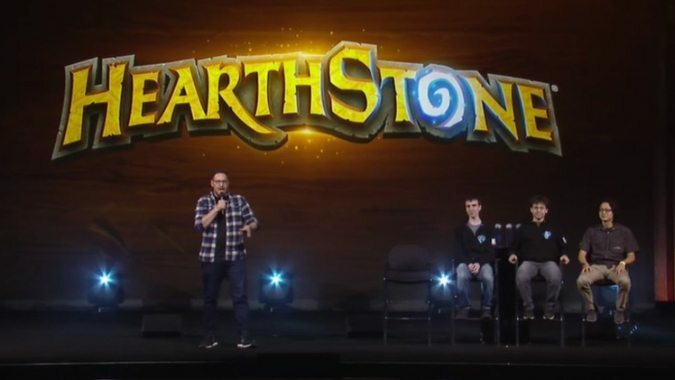 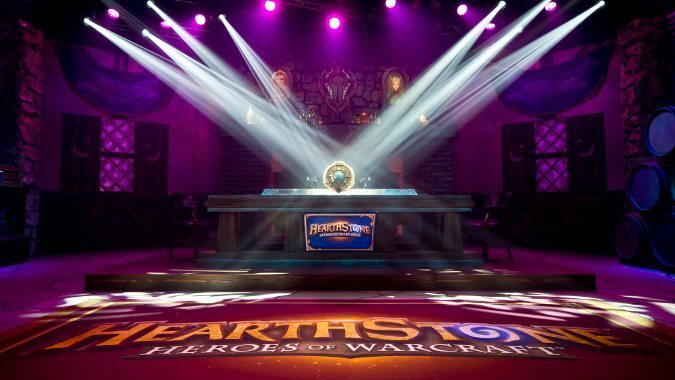 There's been some big news out of BlizzCon 2016 this year from the Hearthstone team! 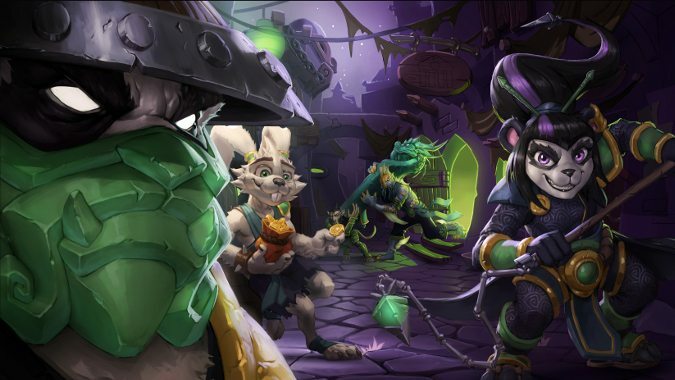 Mean Streets of Gadgetzan (MSG) was teased in the recent Gadgetzan Gazette stories.